The purpose of my career portfolio is to showcase my accomplishments and academic achievements I have earned throughout my undergraduate career. 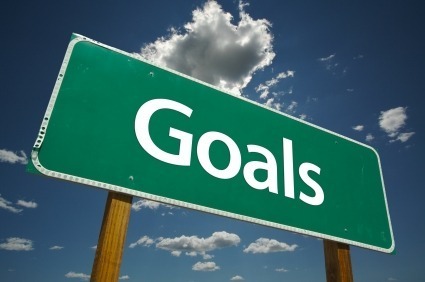 It also expresses my goals and aspirations for the future as a Dietetics Professional. Creating and innovating are considered transferable skills. I have developed these skills through church leadership and employment opportunities. Working with children at Seven Springs Mountain Resort has allowed me to create a connection with the children I work with throughout the year. 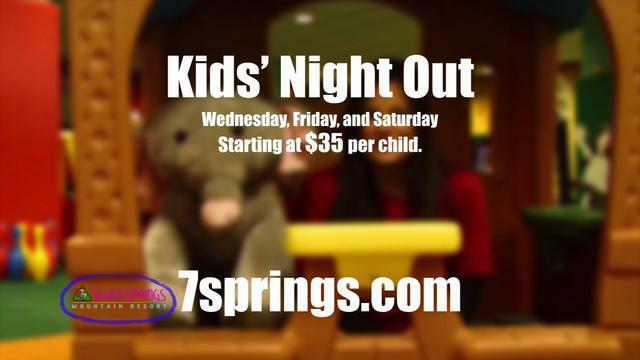 I was able to help create a video at the resort helping to promote an evening activity we offer called Kids Night Out. This allowed me to use my creativity through media. 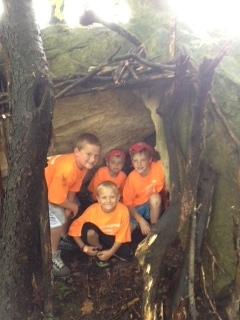 As a camp counselor in the Kids Camp program we create and evaluate the activities the children do each day. This allows us to examine the program in a more efficient way to promote a better program overall. 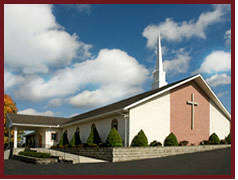 I also help teach the Sunday School Preschool at my church. Creating and innovating new projects for these new learners is fun and exciting. You never know what to expect from them. The evidence I have listed under creating and innovating are the video that I helped create at Seven Springs Mountain Resort. The second piece of evidence listed are samples of children's work in the preschool classroom. (The lesson involved shapes). Food safety and food preparation are hard skills. These skills I have used in my six years of experience in the food industry with HMShost. Food temperatures were checked hourly and had to be within specified ranges. Also I have taken two food laboratory courses at Indiana University where food safety and food preparation were implemented on a daily basis. I have also received my Servsafe Food Handler and Alcohol training certification. This was a requirement for my job at HMShost Companies. Two examples of my food safety and food preparation skills are listed to the left. 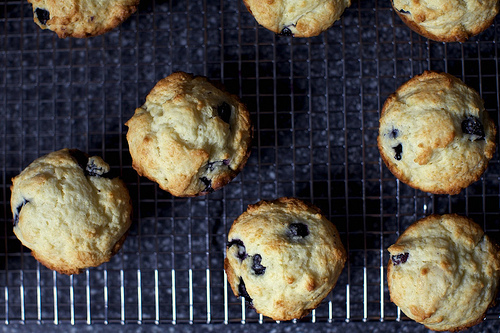 They include an excerpt from my experimental foods research paper on Diabetes and using sugar substitutes to create a healthy blueberry muffin recipe. I also have included a picture of my Servsafe Certificate. Leadership and teamwork are considered to be transferable skills. I have leadership and teamwork skills because I helped lead a Valentine’s Day Chocolate Sale that benefited Conemaugh Memorial Medical Center patients. Other schools in the surrounding areas contributed by making paper Valentines to go along with the holiday treat. In making the candy we used sugar free chocolate and regular chocolate to accommodate a majority of the patients. Another reason why I have these skills is because I am a camp counselor at Seven Springs. I do various activities with the children such as swimming, fishing, obstacles courses, waterslides and much more. One of biggest events we host in the summer is called Title 1. Title 1 is an event where children from Philadelphia school districts get an opportunity to come join our camp program for three days. This past summer we hosted 276 children. I lead the nine year old group which consisted of fifty children. I had four helpers throughout the Title 1 program therefore working together was key to gaining the respect of each of the fifty children that participated each day in my group. I have included an article Conemaugh Hospital did on the Valentine’s Day benefit and have highlighted my churches contribution. Also I have included a job description of a camp counselor at Seven Springs with pictures to showcase my abilities. Verbal communication is considered to be a transferable skill. I was able to develop this skill through my Methods of Teaching class at Indiana University of Pennsylvania (IUP). I got the opportunity to teach an after school program at Penn Cambria Elementary School. 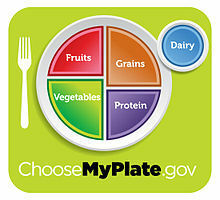 My partner and I taught the children about MyPlate and the importance of having a balanced healthy diet. In the lesson we used a poster activity, children’s book and worksheet. Through this experience I was able to interact with the children and answer any questions that they had about the lesson. I also have Sociology minor from IUP that has helped me to develop my verbal communication. 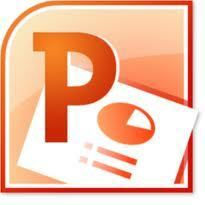 In each of my Sociology classes we had presentations, papers and media assignments. These have helped to me evaluate and deliver verbal communication in a more professional manner. These skills I believe will help me in the future advancement of my career. I have provided the first page of my lesson plan from Methods of Teaching that gives an overview of what the lesson was about. I have also incorporated an excerpt from one of my Sociology PowerPoint presentations based on budgets.